With the Nintendo Switch, players are finally getting various games that have skipped Nintendo platforms during the Wii U era (such as the NBA 2K series, or FIFA), or have been skipping them entirely (Skyrim for example). And with R.B.I. 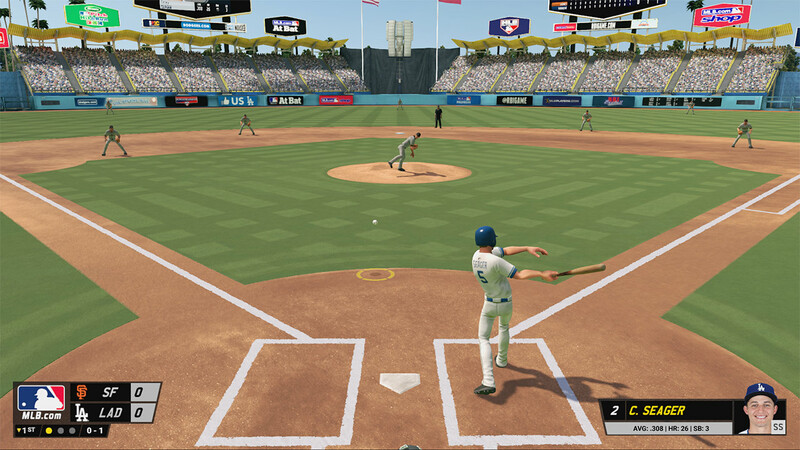 Baseball 2017, it’s another one that makes the jump back to Nintendo platforms. Earlier this week, it was announced that R.B.I Baseball 2017 would be released on September 5th on the Nintendo Switch. With this entry, the series finally makes its comeback on a Nintendo platform, for the first time in 22 years! It was completely abandonned after 1995, and was revived in 2014, but it’s only this year that R.B.I. 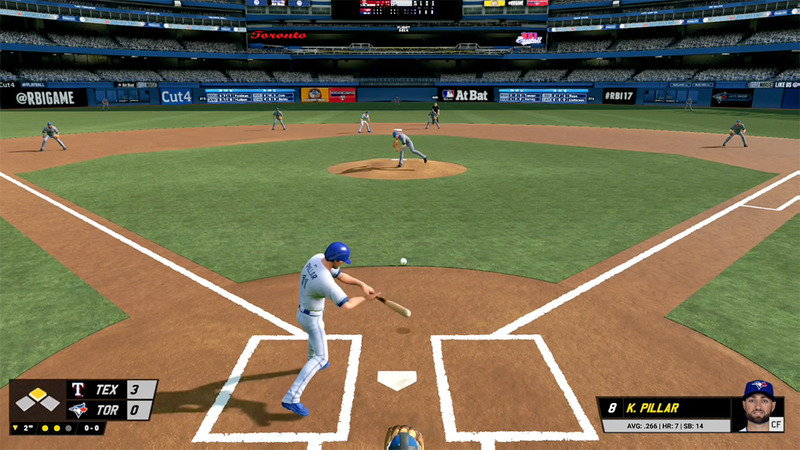 Baseball is back for Nintendo fans! 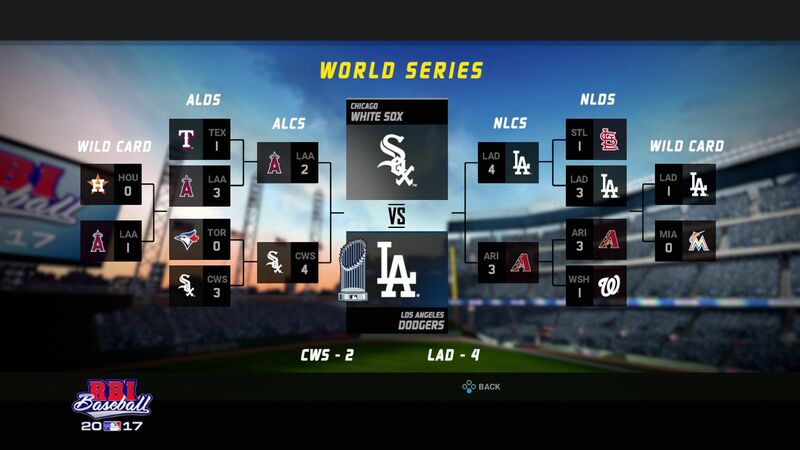 As an officially licenced game, R.B.I. 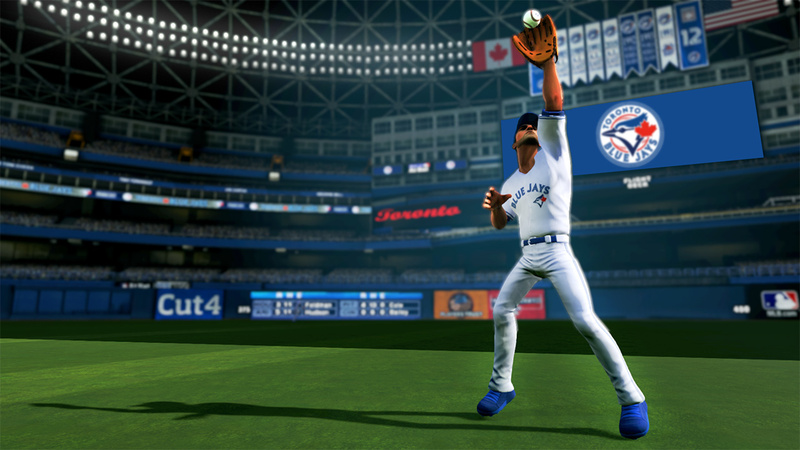 Baseball 2017 has all 30 ballpakers and over 1 000 MLB players. According to the press release, the Nintendo Switch version will “take advantage of the platform’s unique controller options that allow for gaming everywhere”, which implies two players will be able to play with just one set of Joy-Cons. Unfortunately, there doesn’t seem to be any other Nintendo Switch feature or exclusive content. 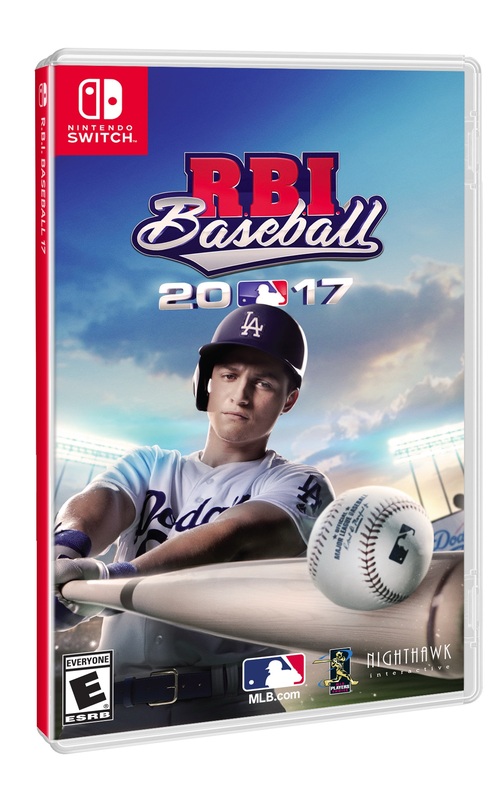 The cover will feature Corey Seager (Dodgers shortstop) in the United States, and Kevin Pillar (Blue Jays centerfielder) in Canada. 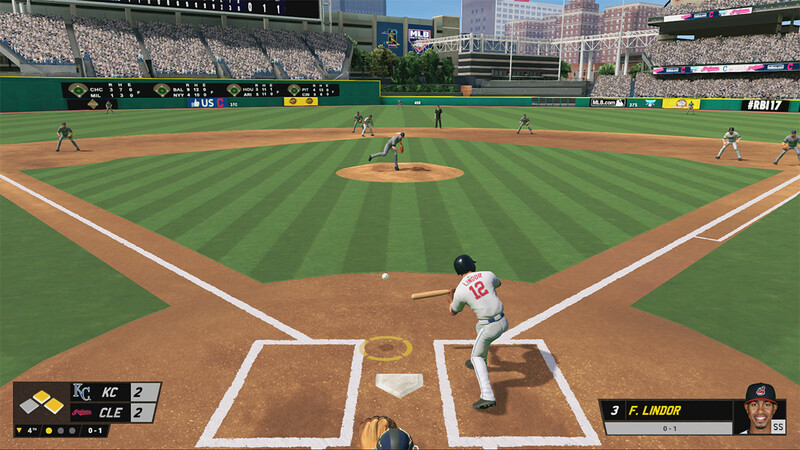 Accessible, Fast-paced, Fun: Play a full nine-inning game in under 20 minutes with easy-to-use two button controls. 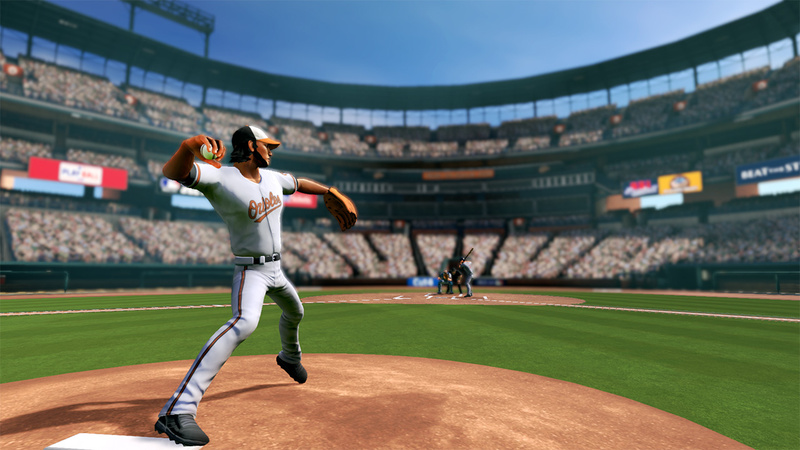 Your Team, Your Way: Modify your lineup with complete MLB rosters or play classic R.B.I baseball rosters. Stay current with downloadable roster updates throughout the 2017 season. R.B.I. 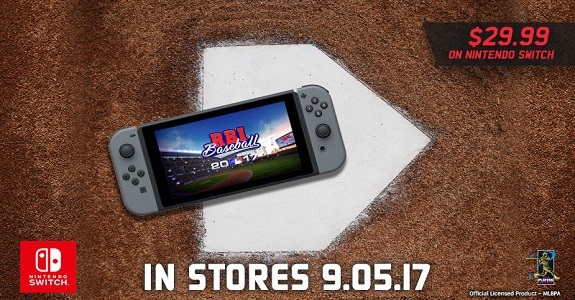 Baseball 2017 (Switch) comes out on September 5th in North America, and will cost $29.99. The Upcoming Releases page has been updated!